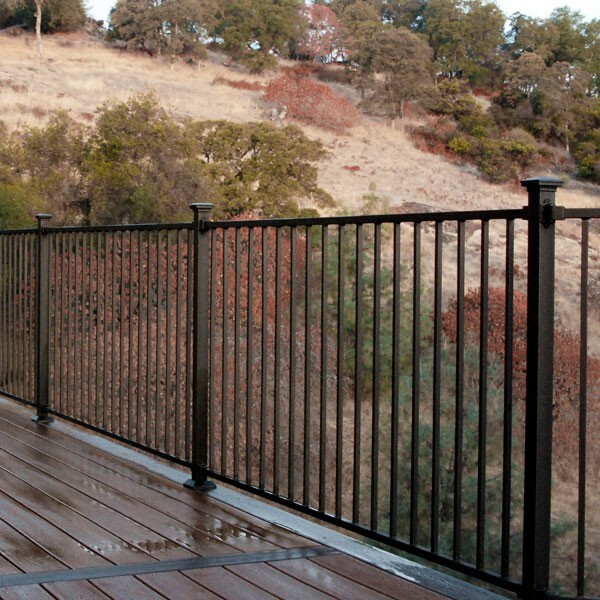 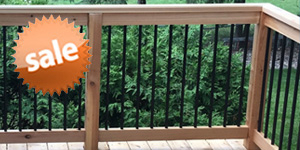 For extraordinary support on any system, the FE26 Steel I-Support will keep your railing secure, and your mind at peace. 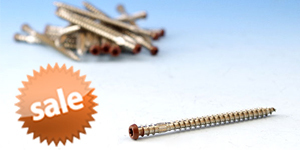 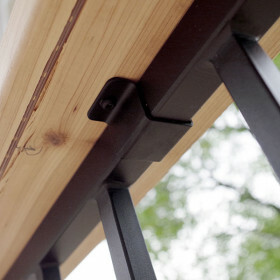 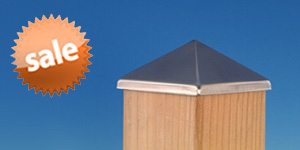 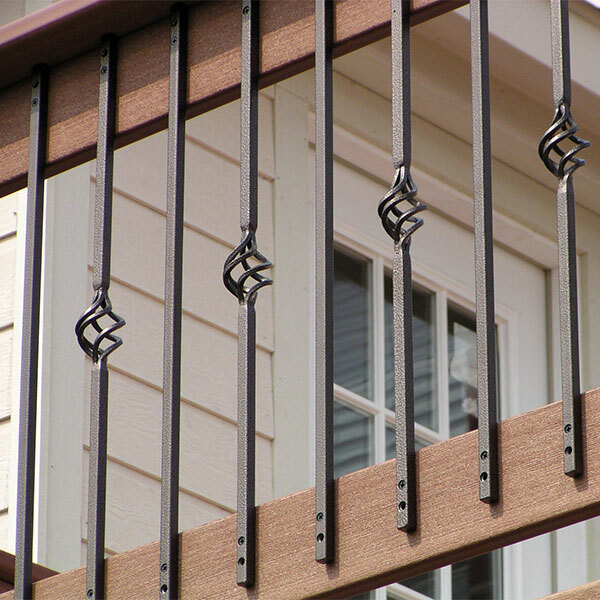 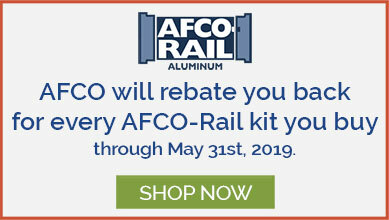 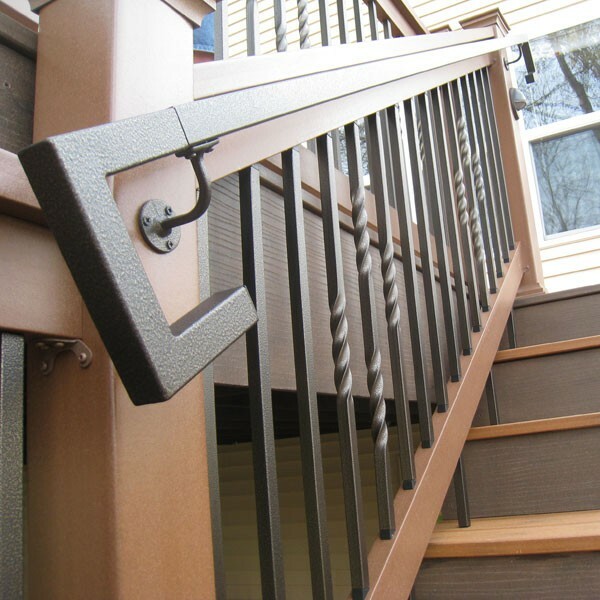 Though completely optional and not necessary to pass building codes, this support easily installs under the bottom rail to ensure a sturdy and strong rail for years to come. 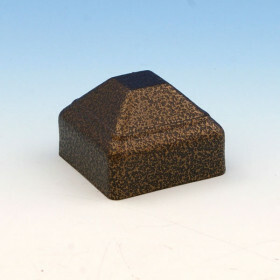 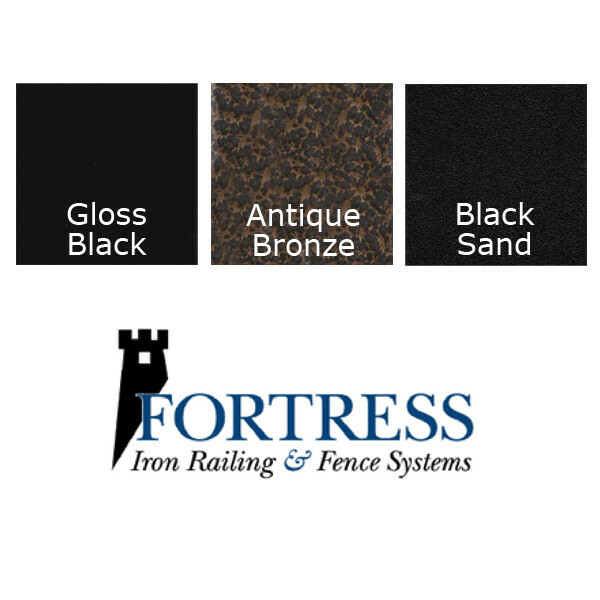 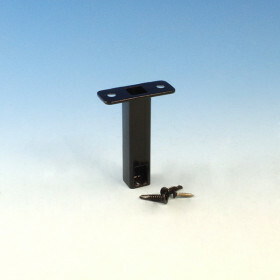 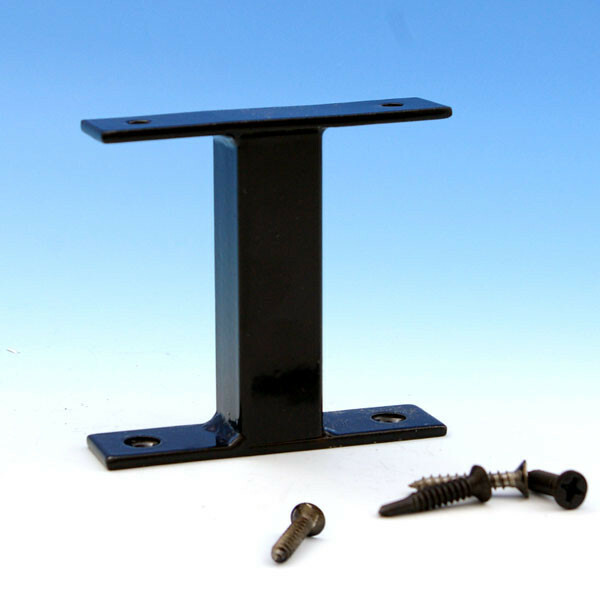 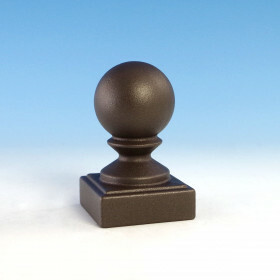 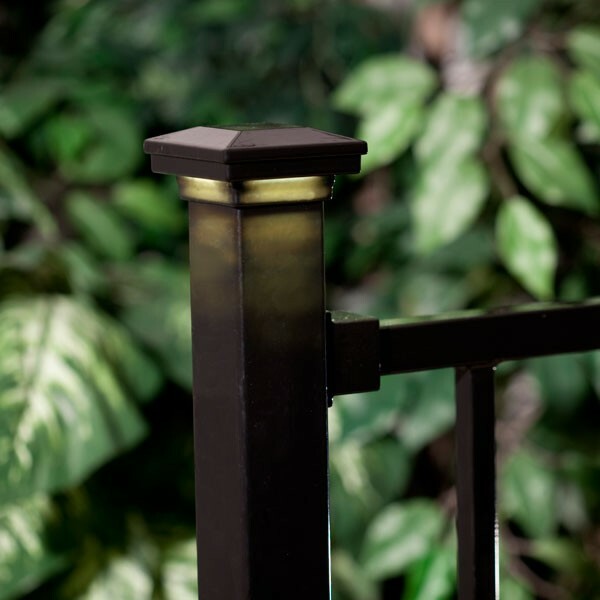 These 3-3/4 in high supports come with color-matching installation screws and are available in three coordinating Fortress finishes: Gloss Black, pitted Antique Bronze, and textured Black Sand.